Here at cred, we pride ourselves on working with passionate and accomplished speakers. In particular, we work with a number of inspiring female founders who are blazing trails and creating lasting impact within their industries. From advertising to artificial intelligence and machine learning, women are disrupting, innovating and paving the way for female leadership. In this edition of our credTen series, we’re featuring the top 10 events worth checking out for female entrepreneurs. #BlogHer18 Creators Summit will gather 2,000 attendees to celebrate women telling their stories to inspire and educate communities across the globe. Focused on the blogging and social media industries, the conference will feature talks from Jessica Alba, Gabrielle Union, Uzo Aduba, and more. Named in honor of Grace Hopper, an American computer scientist and pioneer in computer programming (she invented one of the first compiler related tools), the Grace Hopper Celebration is an annual gathering of women in science, technology, engineering, and mathematics designed to bring the research and career interests of women in computing to the forefront. 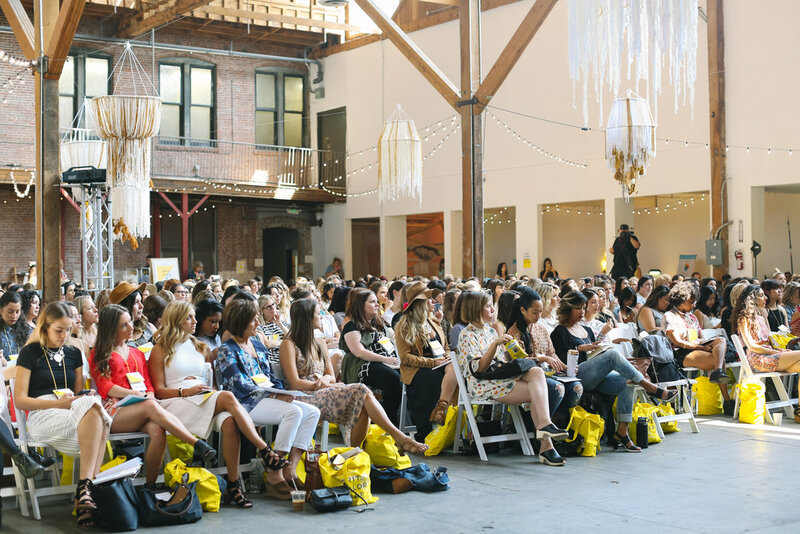 Hosted in the heart of Downtown Los Angeles, Yellow Conference is a gathering of 500 women who desire to fight for a better tomorrow; the ones who are willing to roll up their sleeves, step out in courage, and use their creativity for good. This year’s theme is “Our Ownership” and will explore what it means to own our stories, dreams, visions, passions, and abilities we have. A one-day conference with a focus to entertain, enlighten, and inform women around key topics surrounding #sidehustle life, the ever-changing digital landscape, entrepreneurship, and the real talk that comes with being a modern working woman. Brit + Co’s #CreateGood experience is a digital, social, and experiential conversation leaning into these needs and empowering women to be their best selves. Hosted in both LA and NYC, the event will feature talks by world-class speakers, creativity workshops, live performances, and more. With 5,000 founders and investors, more than 40 keynote and fireside sessions, and over 50 exhibiting startups, this is Startup Grind's largest event. Over two days of programing, the entrepreneurs in the audience will hear stories, tactics, and lessons learned from founders from companies like LinkedIn, Slack, and Tesla. The mission of the Watermark Conference for Women is to promote, communicate, and amplify the influence of women in the workplace and beyond. The organization was founded 25 years ago and this will be their 5th year hosting the conference, with past events featuring motivational talks and educational programming from the likes of Amal Clooney, Hillary Clinton, and Diane von Furstenburg. At last year’s event, PBWC convened 6,000 attendees for a sold-out and content-rich day of powerful conversations about equality, diversity and change. Keynotes included Rosie Rios, former Treasurer of the United States, Maria Shriver, author & activist, and Jane Fonda, award-winning actress. 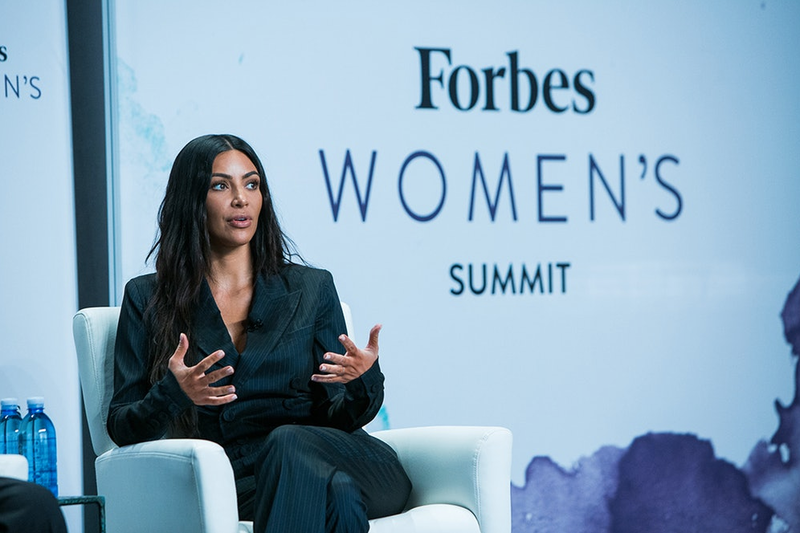 Featuring keynote conversations, panel discussions, one-on-one interviews and speaker spotlights, the Forbes Women’s Summit brings together the voices and insights of a diverse range of female luminaries from the worlds of business, entertainment and politics. Tickets: Invite Only- Request to Attend! Surround yourself with savvy female business leaders with diverse backgrounds, passions, and pursuits for a day of dynamic exchanges and innovative business ideas. Speakers will share their stories—and lessons learned along the way—about defying the odds and reinventing business their own way. *Standard/general registration rates at time of publication.